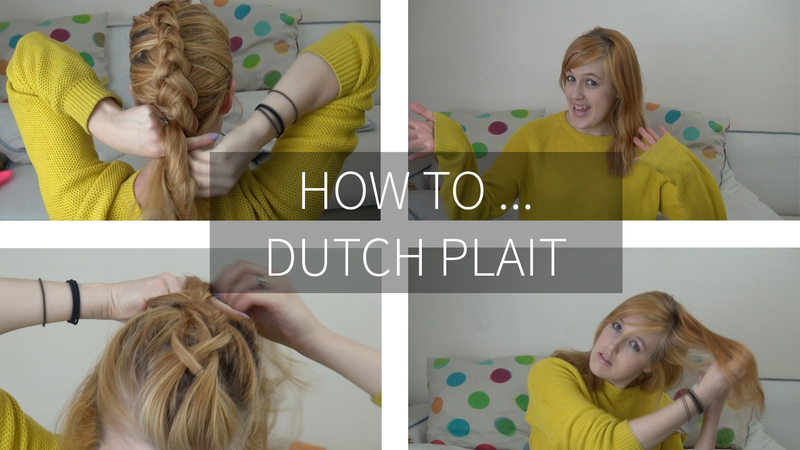 My latest video is How To.. Dutch Plait. This is one of my favourite hairstyles I wear when I exercise, but works great for any occasion. This is so cute! I'll have to give this a go and hopefully it works out haha I'm horrible at hair styling. Try it. I find this the easiest plait to do on myself. Good luck!